To serve as a resource for parents to find a local group that adheres to peaceful parenting principles. To bring together families striving to parent in an informed, health conscious, baby-friendly and child-friendly manner. To nurture friendships among peaceful parenting families at the local level. To empower moms and dads through community and the sharing of ideas, information, resources and activities. To stand in solidarity with gentle mothering and fathering families locally and around the globe. 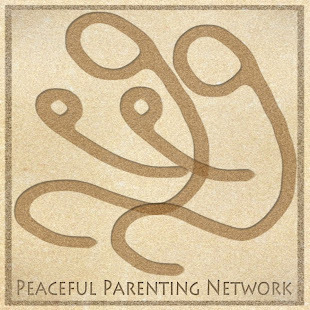 © 2010-2014 Peaceful Parenting Network. Simple theme. Powered by Blogger.